Tickets are now on sale for the national tour of The Phantom of the Opera in Boston. This reimagined production of Andrew Lloyd Webber’s classic musical will open at the Boston Opera House on June 26 and run through July 20. The production is directed by Laurence Connor with choreography by Scott Ambler, set design by Paul Brown, costumes by Maria Bjornson, lighting by Paule Constable and sound design by Mick Potter. The cast of the classic musical includes Mark Campbell as The Phantom, Julia Rose Udine as Christine Daaé, Ben Jacoby as Raoul, Jacquelynn Fontaine as Carlotta, Craig Bennett as Monsieur Firmin, Edward Staudenmayer as Monsieur Andre, Linda Balgord as Madame Giry, Frank Viveros as Piangi and Hannah Florence as Meg Giry. 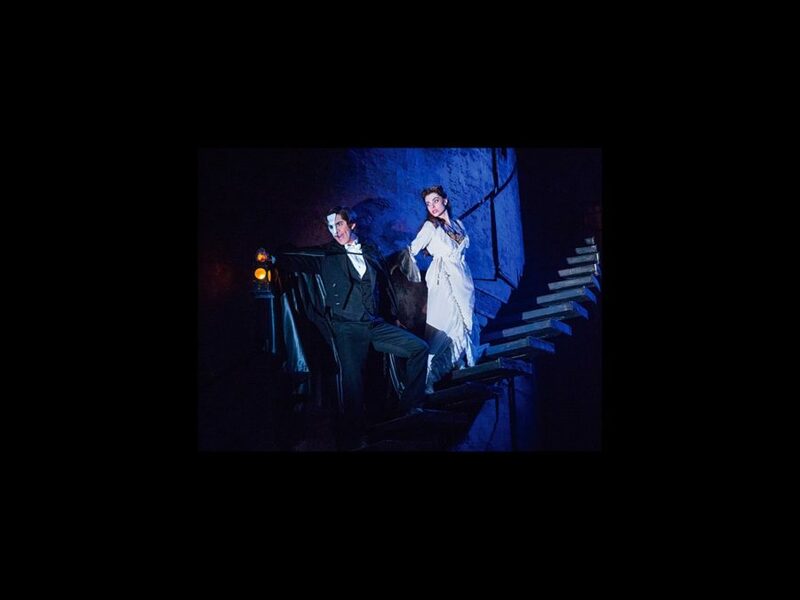 The Phantom of the Opera made its world premiere in London’s West End in 1986, where it still plays today. Lloyd Webber’s musical thriller has been running on Broadway since 1988, where it has grossed over $890 million in ticket sales and recently celebrated its 25th anniversary. For a sneak peek at the new stage spectacle, check out scenes from the tour below!